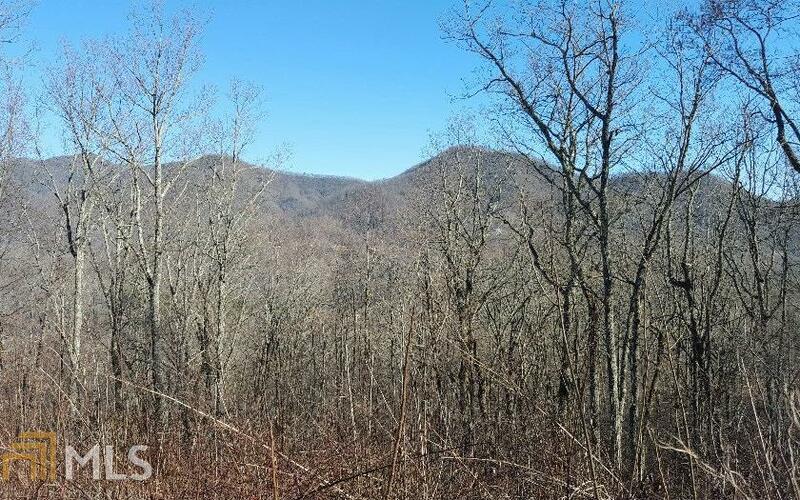 Year round mountain views are yours on this top of the mountain lot in the North Carolina subdivision of Cabin Cove. 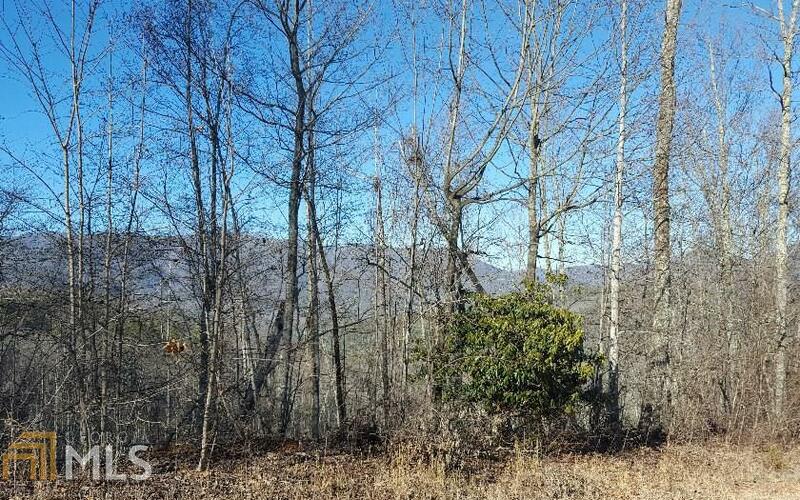 Build your cabin in this secluded small community. Not far from town and next to The Ridges, a golf club community open to the public as well. 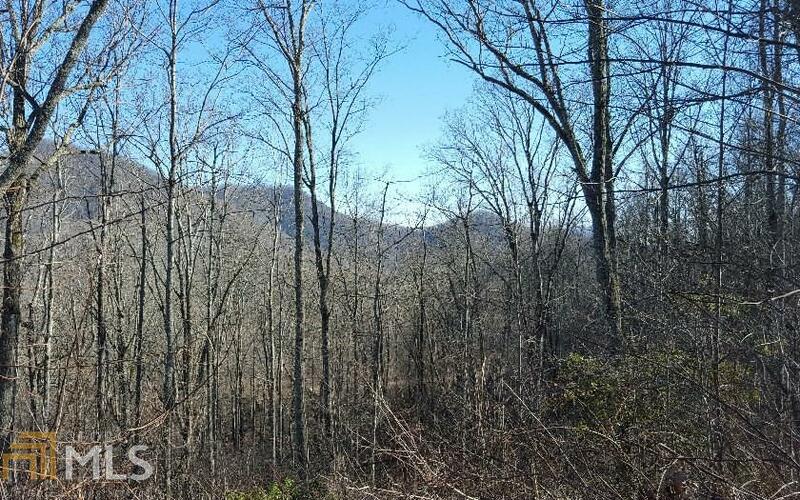 Driving distance to Hiawassee, Ga, Lake Chatuge and the benefits of the Northeast Georgia mountains too. 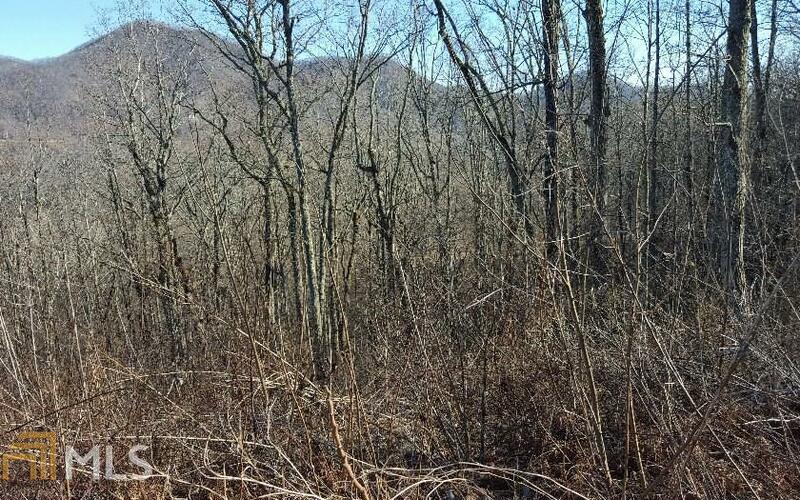 Lot 24 (1.26 acres) is next door to this property and is available. Seller is motivated and open to considering all reasonable offers.